As your wholesale partner we want you to get the best out of our coffee. Investing in the best machinery you can afford and training your staff properly is an essential part of the coffee story. We offer full barista training to all your new staff and top up courses to existing employees. Either we can come to you or you can visit the shed. For more information please get in touch. 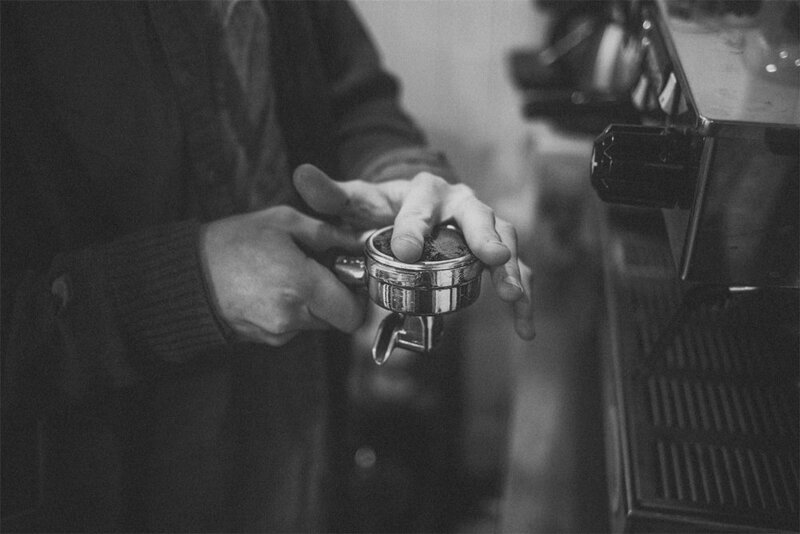 Brush up on your skills as a barista by doing one of our courses. We offer two courses currently Espresso and Milk. Both tailored to your experience. Espresso – the basics to perfect your espresso extraction from bean to cup. Milk – get your milk pouring up to scratch (experience in Espresso extraction or completion of Espresso course required). For more information on both courses please get in touch.